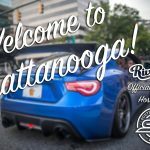 Riverside Chattanooga – Come For the Cars, Stay For the People! Riverside Spring Meet is a unique automotive event held every Spring in downtown Chattanooga, TN. 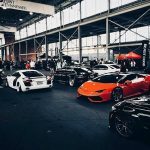 Our show is not a competition, but rather a place where enthusiasts are able to come together and enjoy the best vehicles from all over the Southeast, along with first class vendors and local food trucks. Riverside Spring Meet 4 will be held at First Tennessee Pavilion on March 9, 2019. 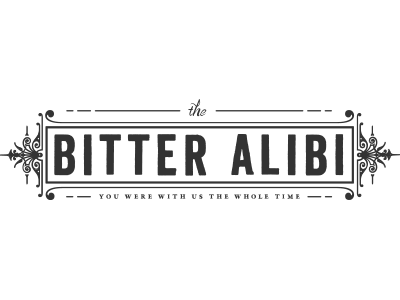 The Bitter Alibi presents the official Riverside Chattanooga Pre-Meet, “Welcome to Chattanooga!” We’re hosting in a premium location, right in the middle of downtown. 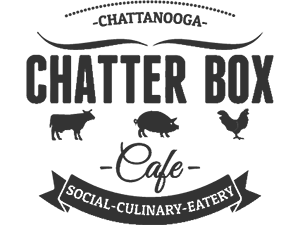 Come hang out with your friends, experience Chattanooga, and preview some select vendors and local food trucks from the Spring Meet. This is FREE and open to the public. 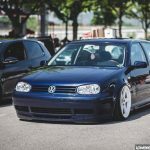 It’s time to submit your vehicle for Riverside Spring Meet 4! Registration is now open to all vehicles. 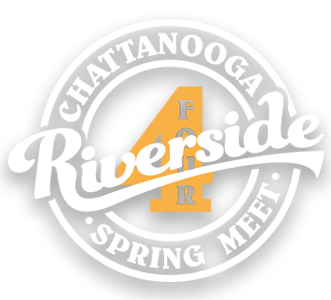 Riverside Spring Meet 4 will be held on March 9, 2019 at the First Tennessee Pavilion in Chattanooga, TN. Read more Registration Now Open! 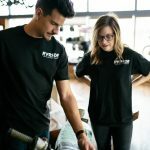 Read more Take 30% Off Store Wide for Black Friday! Read more Vendor Registration Now Open! 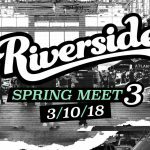 Vendor registration for Riverside Spring Meet 4 will open on November 1st, 2018! Special discounted pricing is available for vendors who register early, so come back and sign up on November 1st. Keep an eye on our Facebook event page for more updates! Read more Vendor Registration Opens Soon! 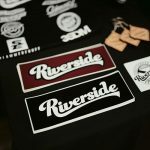 Read more Riverside Spring Meet 3 This Weekend! 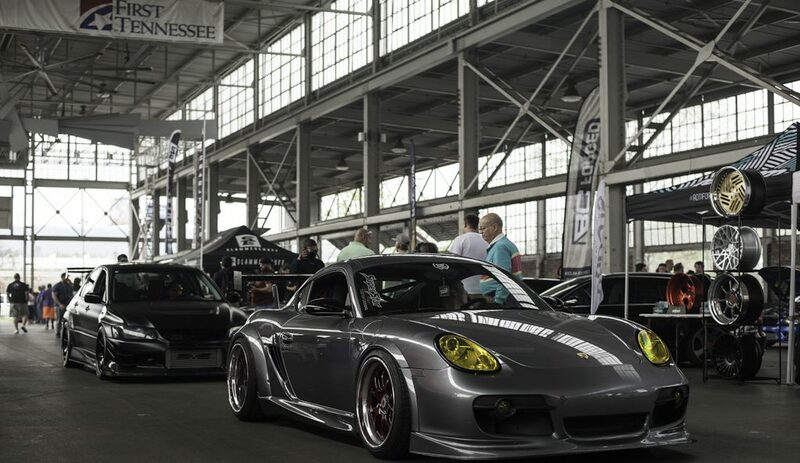 SOUTHRNFRESH presents the official Riverside Chattanooga Pre-Meet, “Welcome to Chattanooga!” We’re hosting in a premium location, right in the middle of downtown. 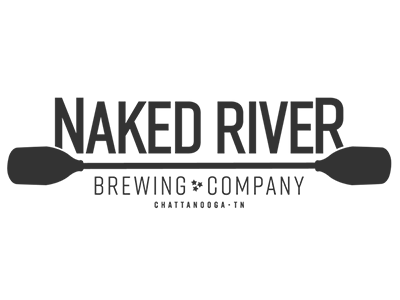 Come hang out with your friends, experience Chattanooga, and preview some select vendors and local food trucks from the Spring Meet. This is FREE and open to the public. 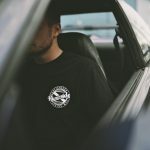 Read more Vehicle Registration Now Open! 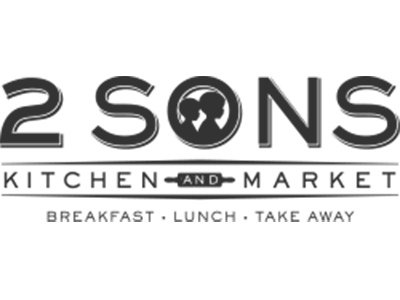 Read more Now Accepting Vendor Applications! Get updates and announcements for our next show!